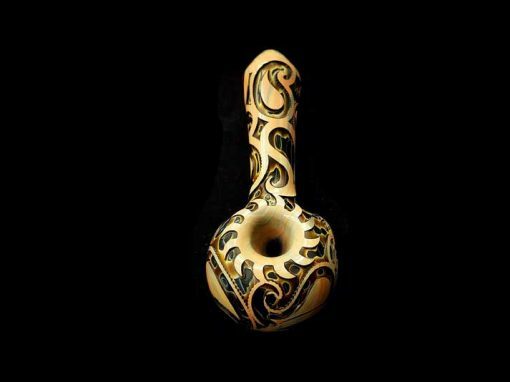 Welcome to Smoke Signals, the purveyors of fine artistic hand-blown pipes. 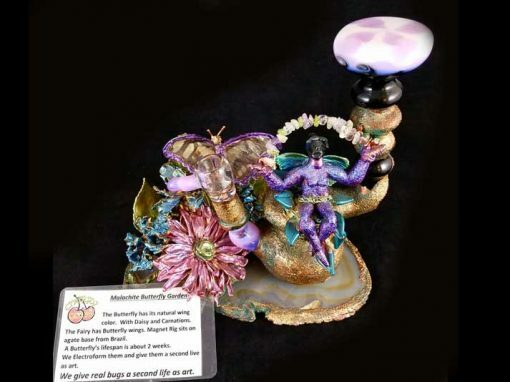 Conveniently located in the heart of Frederick, Maryland, we pride ourselves on bringing you the absolute best selection. 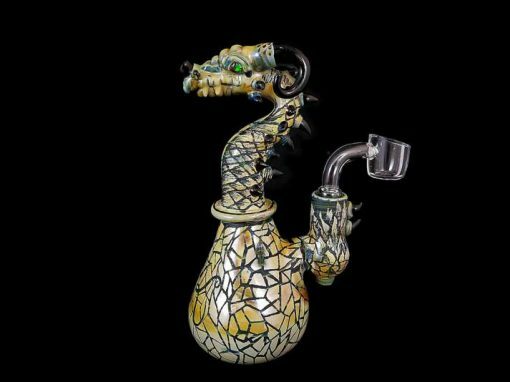 From smoking accessories, water pipes and hand pipes to fun gifts, we have all of the latest products in all price ranges. 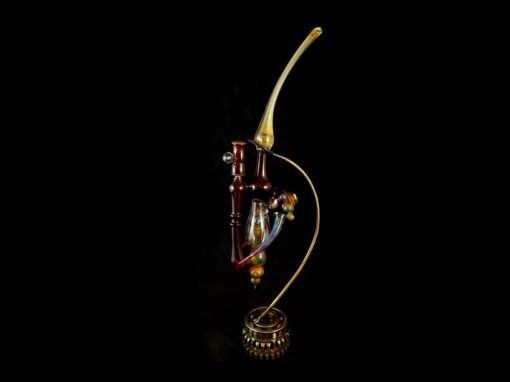 At Smoke Signals, we specialize in smoking devices and tobacco accessories. 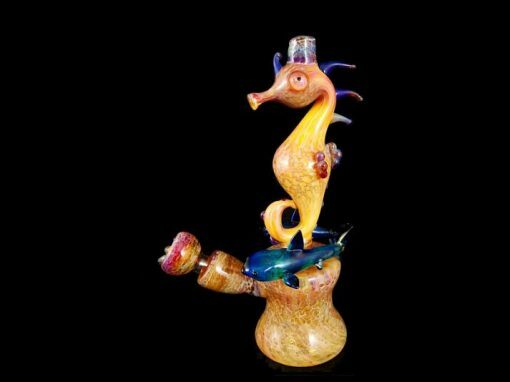 We offer the highest quality products ranging from artistic hand blown pipes and scientific glass pipes to metal pipes, ceramic pipes and wooden pipes. 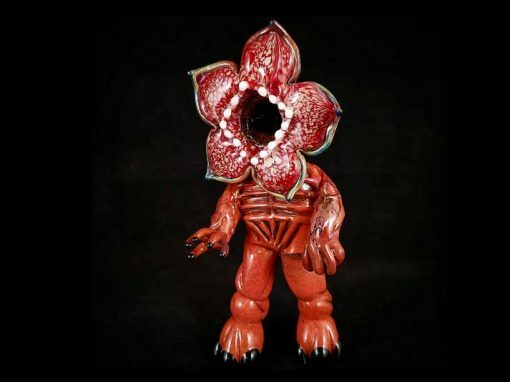 We feature top name brands such as Roor, Pure, ADS, AMG, Graffix, Illadelph and much, much more. 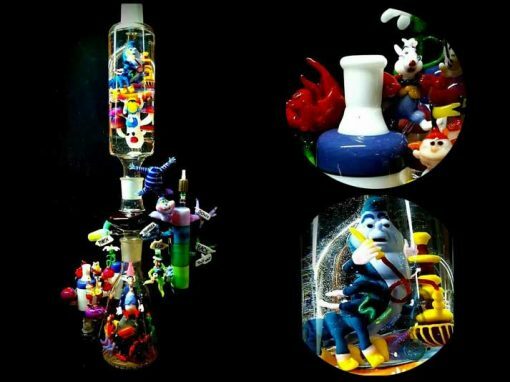 Additionally, we carry hookahs, shisha, bubblers, ashtrays, ashcatchers, incense, candles and tapestries, as well as the most popular home and portable vaporizers. 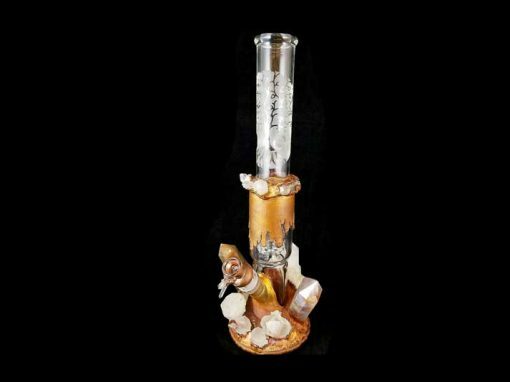 Smoke Signals has the widest variety of pipes you won’t find anywhere else, at prices you can’t get anywhere else. 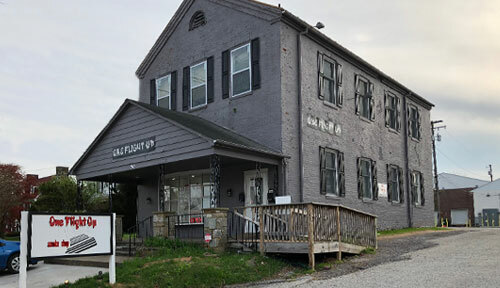 If you’re over 18 years old, stop by today to see for yourself why we were voted the Best Selection in Frederick, Maryland! 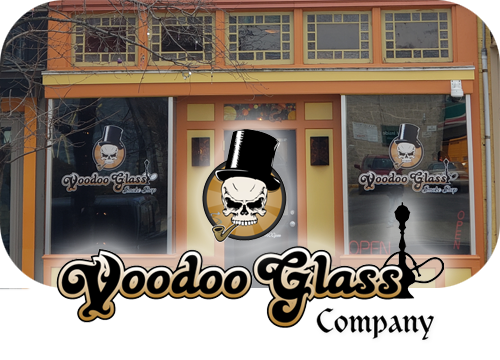 Welcome to Voodoo Glass, the purveyors of fine artistic hand-blown pipes. We pride ourselves on bringing you the absolute best selection. 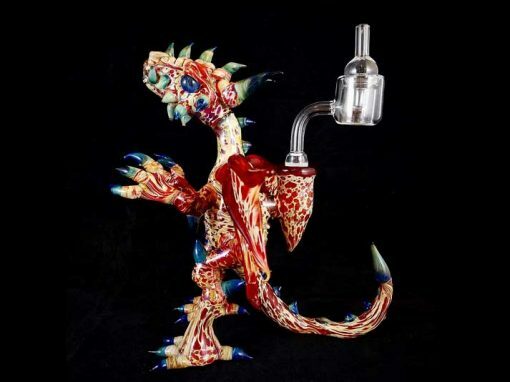 From smoking accessories, water and hand pipes to fun gifts, we have all of the latest products in all price ranges. 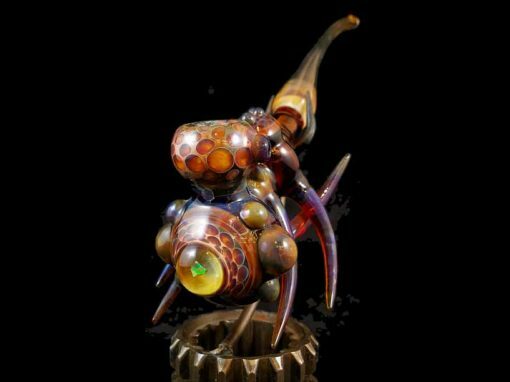 At Voodoo Glass Company, we specialize in smoking devices and tobacco accessories. 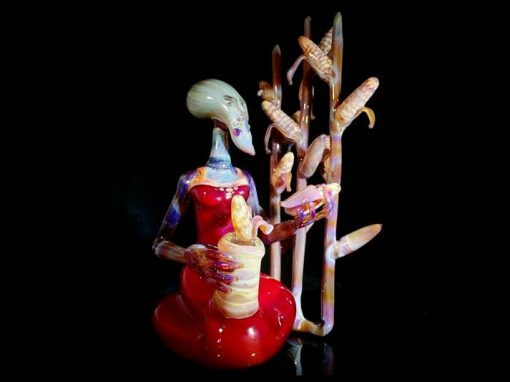 We offer the highest quality products- ranging from artistic hand blown and scientific glass to metal, ceramic and wooden pipes. 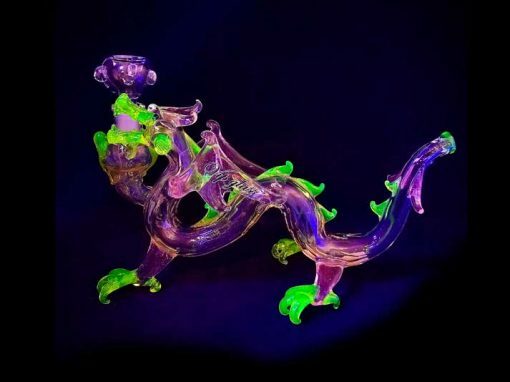 We feature top name brands such as Roor, Pure, ADS, AMG, Graffix, Illadelph and much, much more. 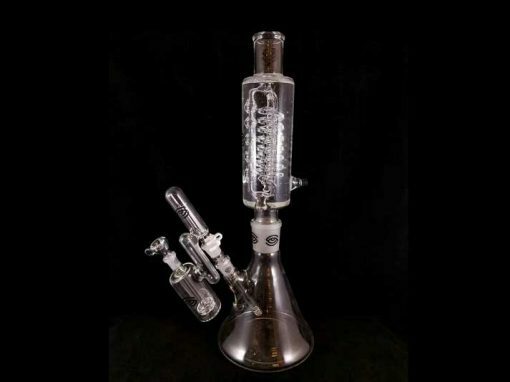 We also carry hookahs, shisha, bubblers, ashtrays, ashcatchers, incense, candles and tapestries, as well as the most popular home and portable vaporizers. 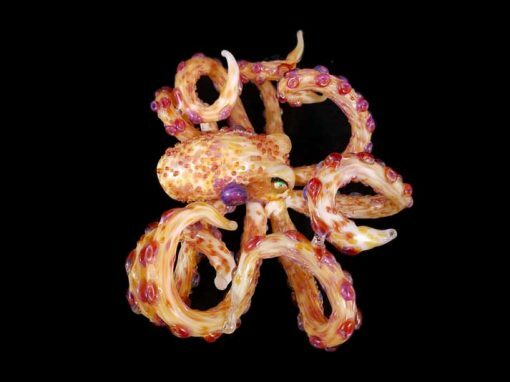 Voodoo Glass Company Baltimore has the widest variety of pipes you won’t find anywhere else, at prices you can’t get anywhere else. If you’re over 18 years old, stop by today to see for yourself why we people are saying we are THE go to smoke shop in Baltimore! 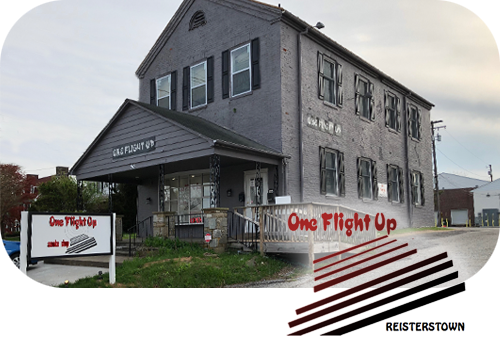 Welcome to One Flight Up the purveyors of quality pipes and smoking accessories. At One Flight Up we pride ourselves on bringing you the absolute best selection. 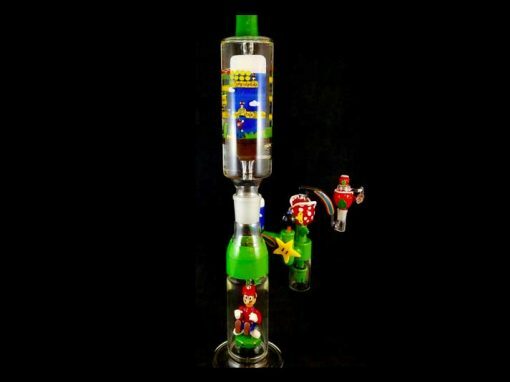 From smoking accessories, water and hand pipes to fun gifts, we have all of the latest products in all price ranges. 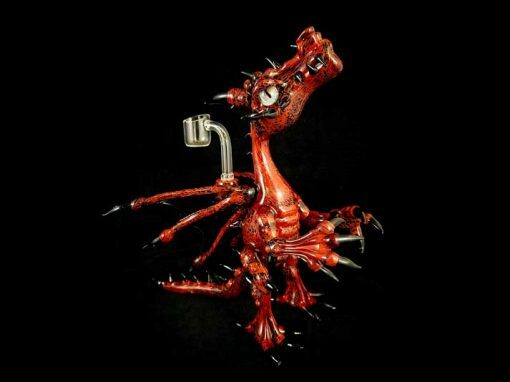 One Flight Up has the widest variety of pipes you won’t find anywhere else, at prices you can’t get anywhere else. 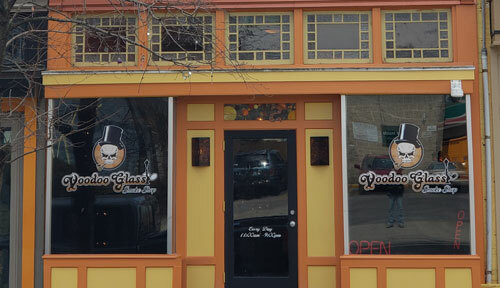 We are conveniently located at 4 Hanover Rd. Reisterstown, Maryland. 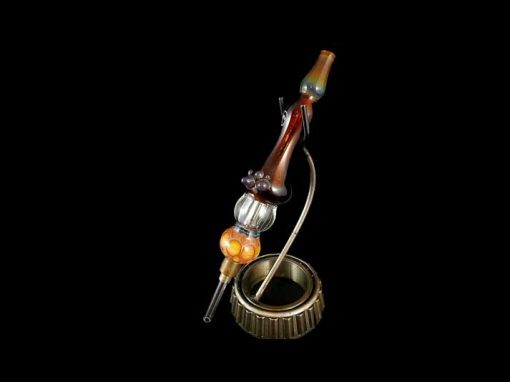 At One Flight Up, we specialize in smoking devices and tobacco accessories. 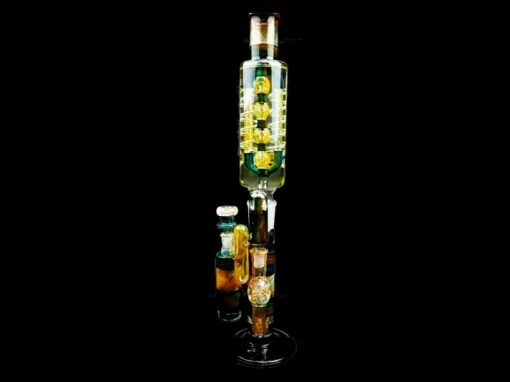 We offer the highest quality products- ranging from artistic hand blown and scientific glass to metal, ceramic and wooden pipes. 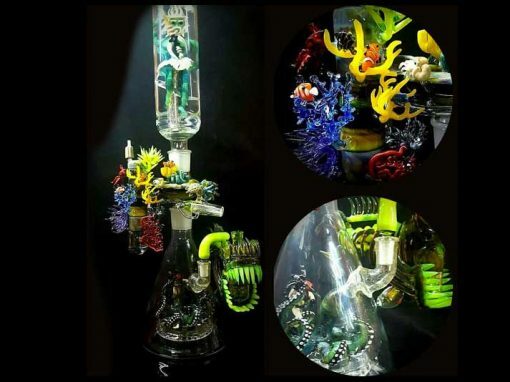 We feature top name brands such as Roor, Pure, ADS, AMG, Graffix, Illadelph and more. 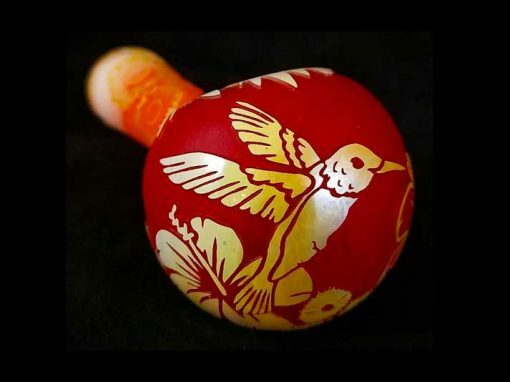 One Flight Up has the widest variety of pipes you won’t find anywhere else, at prices you can’t get anywhere else. We are conveniently located at 5004 Governor Ritchie Hwy, Brooklyn Park, Maryland. Give us a call at any location.